Because many students tend to struggle with math, they may not love the subject, to say the least. There are, however, many things you can do to turn this around. 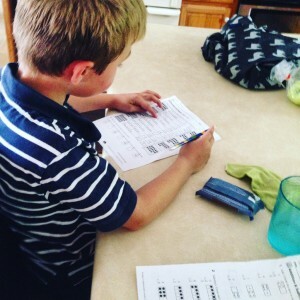 Use these tips to encourage a love of math at home.